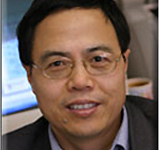 Dr. Shulin Chen is a professor in the Department of Biological Engineering and leader of the Bioprocessing and Bioproduct Engineering Laboratory. 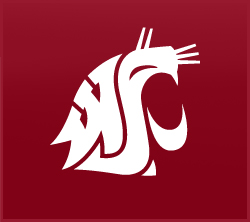 He directs a research team of over twenty scientists, graduate students, and visiting scholars working in the field of industrial biotechnology; developing bioconversion processes and systems for the production of biofuel, bioenergy, and bioproducts. For the NARA project, Dr. Chen will be part of the Techno-Economic Analysis Team and help develop an ASPEN model used to predict the performance of the varied conversion technologies evaluated within the project. Dr. Chen received a master’s degree in agricultural engineering at China Agricultural University and a doctorate in biological and environmental engineering at Cornell University.